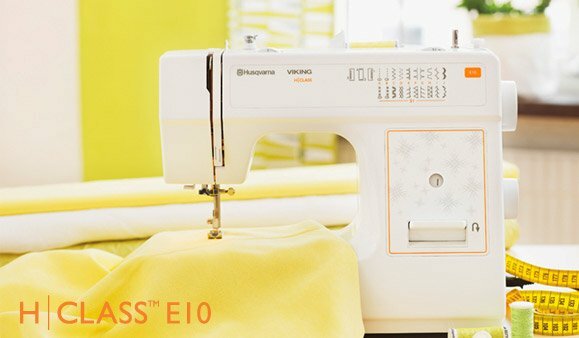 Your sewing success is our goal. 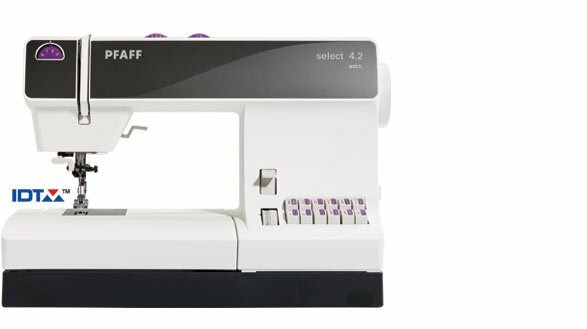 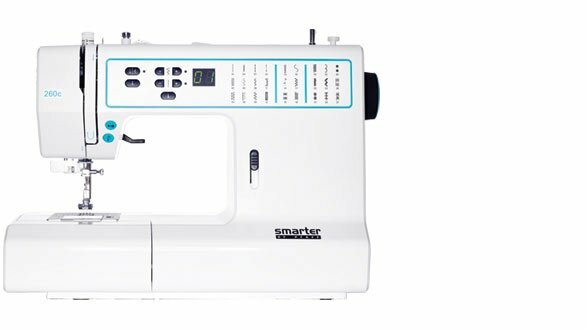 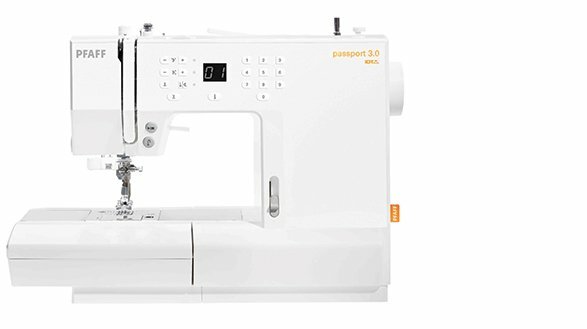 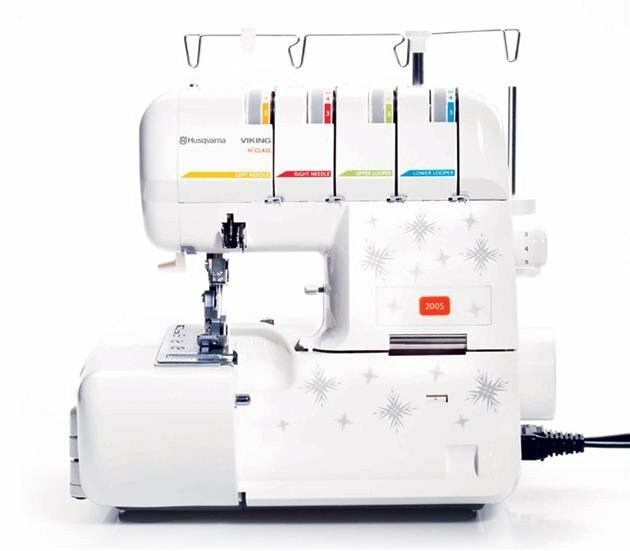 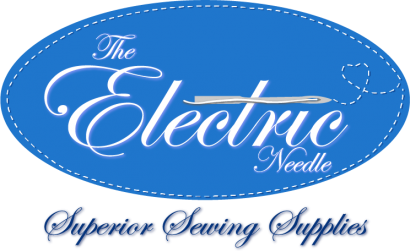 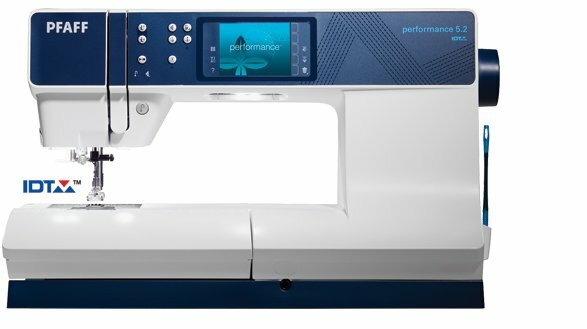 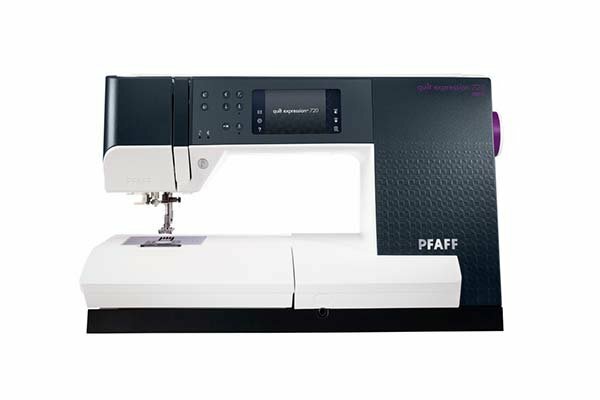 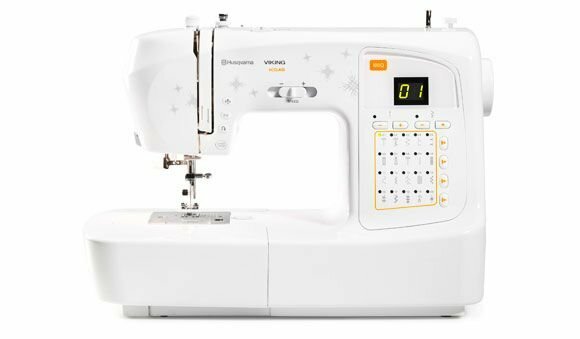 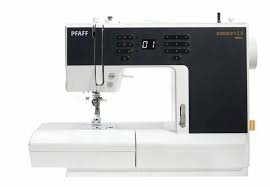 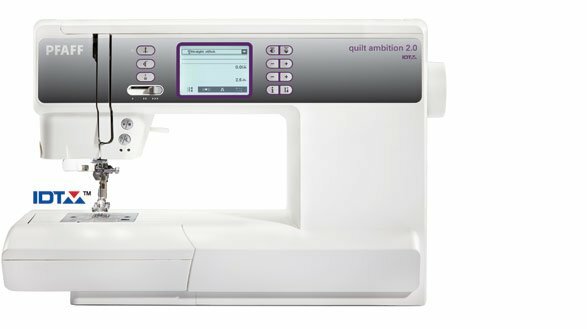 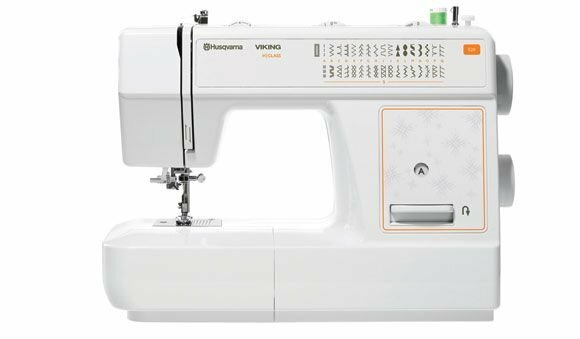 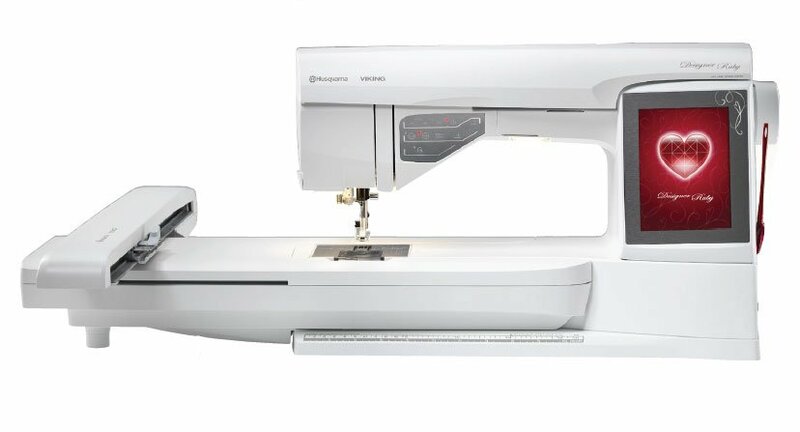 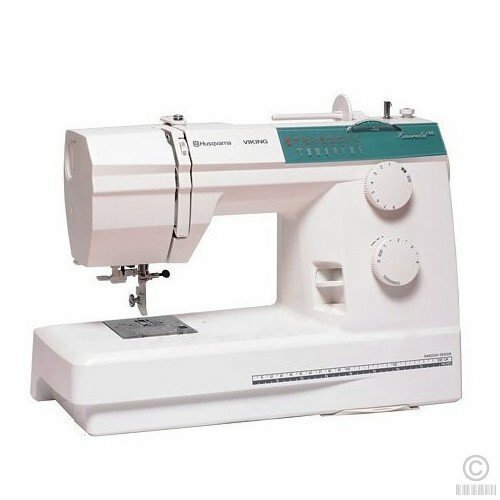 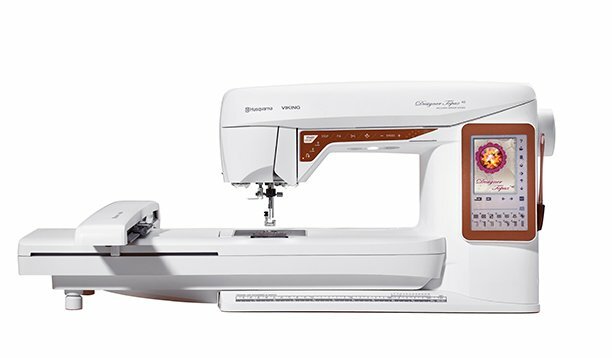 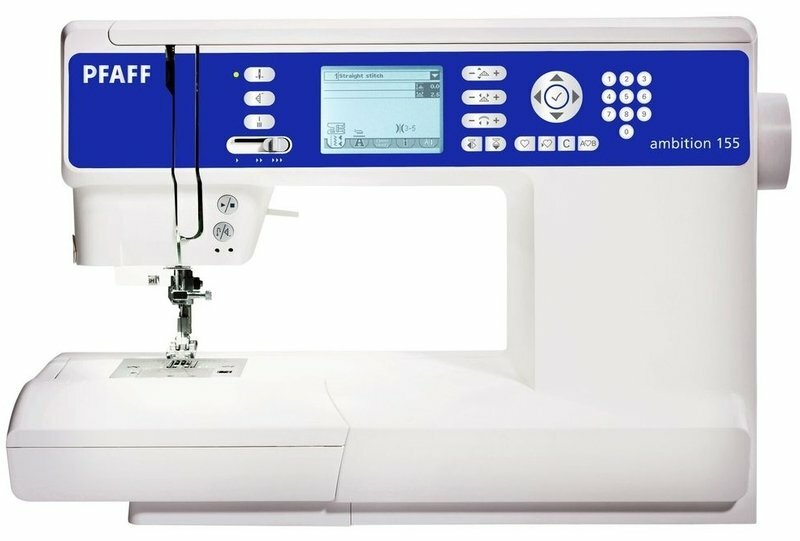 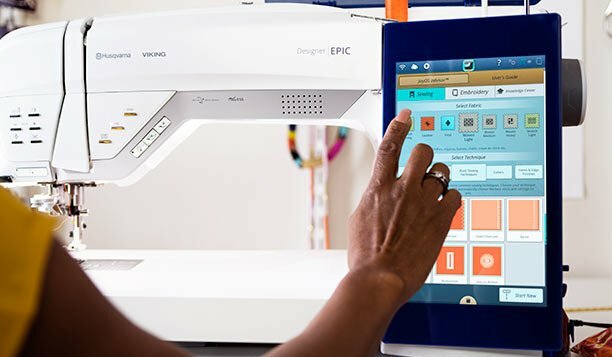 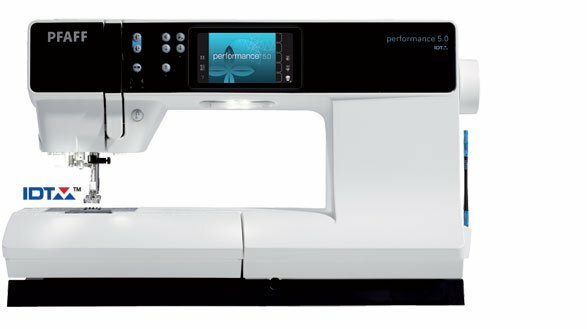 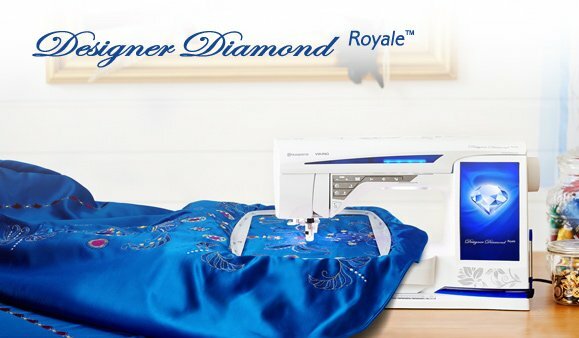 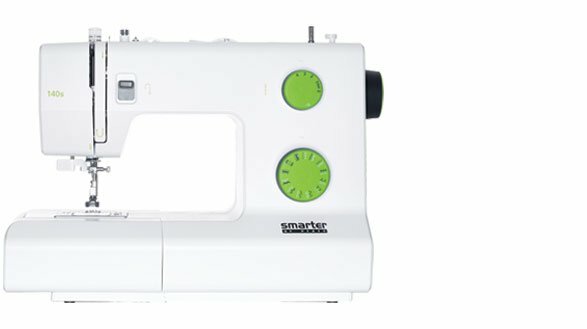 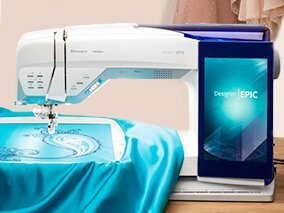 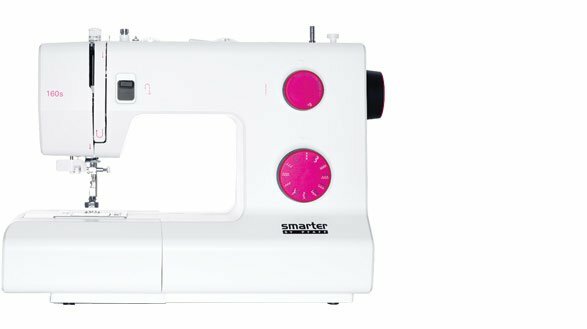 We carry the full line of Pfaff and Viking sewing, quilting, embroidery and serger machines. 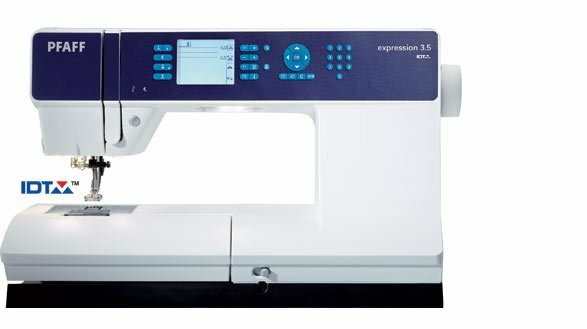 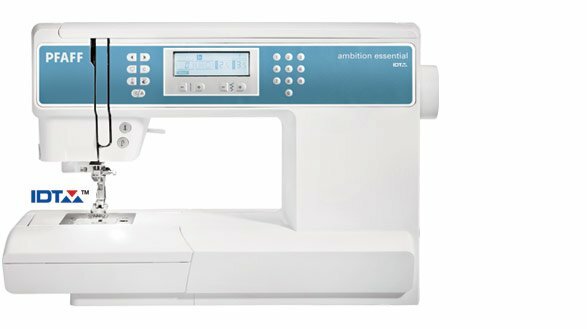 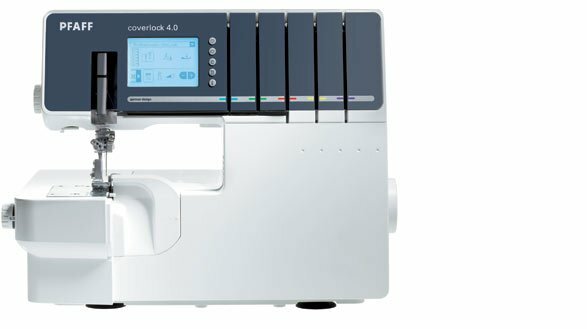 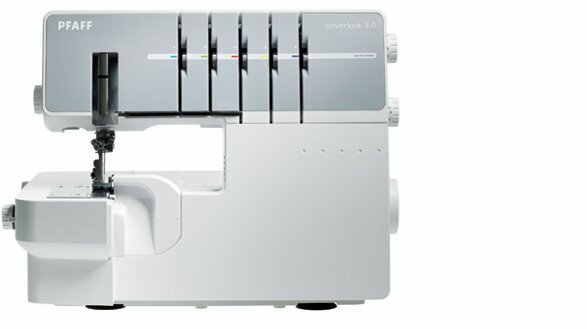 Whether you are looking for a mechanical machine, an electronic machine, or one that interfaces with your computer, we have many options for you. 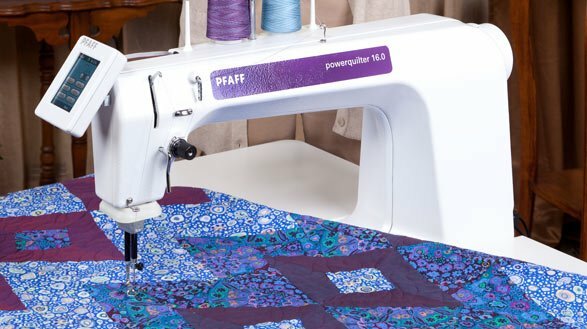 We also carry the Mid-arm sit down quilters. 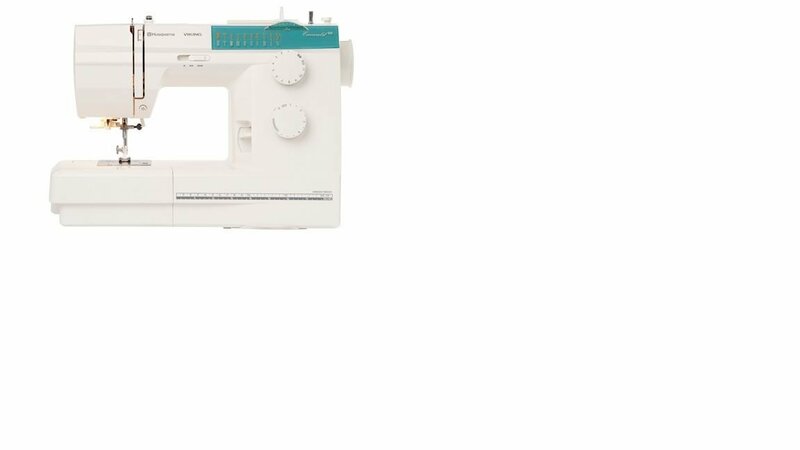 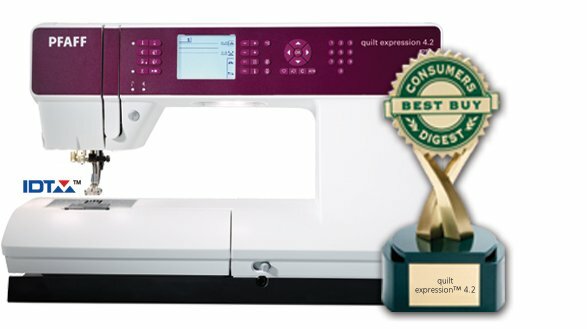 We are also a Handi Quilter dealer and can show you these long arm quilting machines. 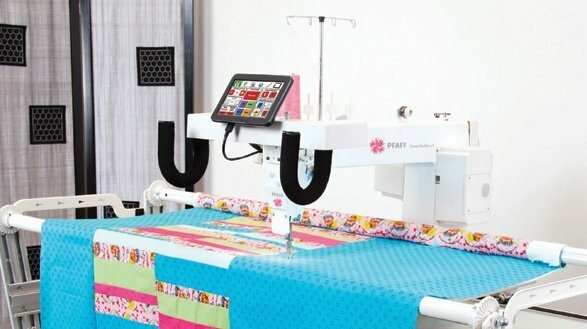 We love what we do and want you to love what you do as well. 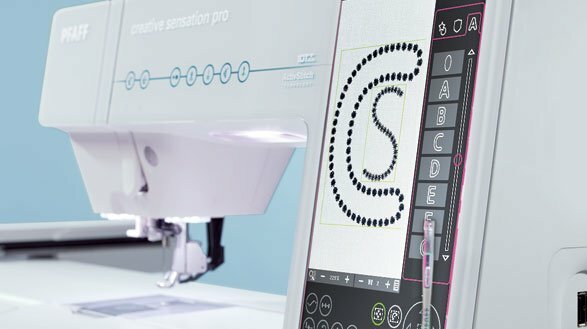 If you don't know where to start, please feel free to swing by our shop and explore the machines hands-on with someone on our team.